Love watching the Academy Awards but haven’t seen all the movies? 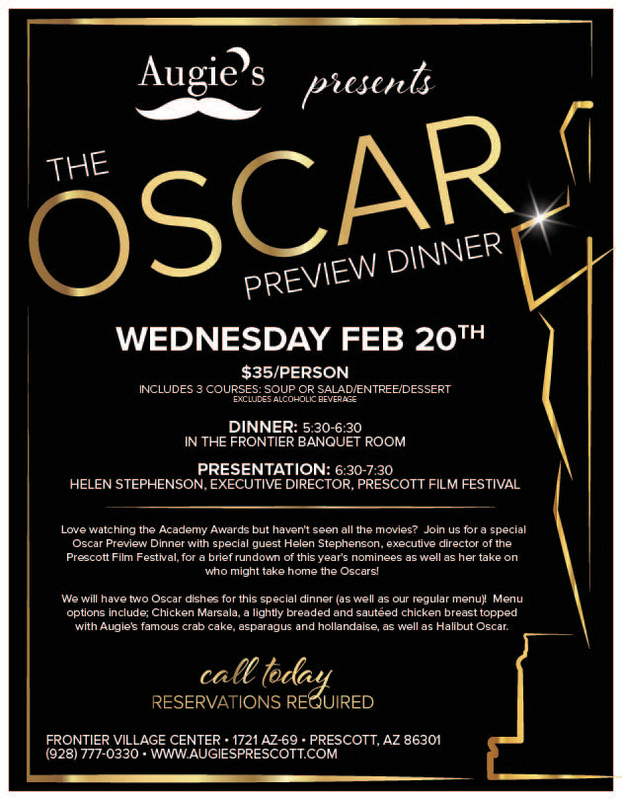 Join us for a special Oscar Preview Dinner with special guest Helen Stephenson, executive director of the Prescott Film Festival, for a brief rundown of this year’s nominees as well as her take on who might take home the Oscars! 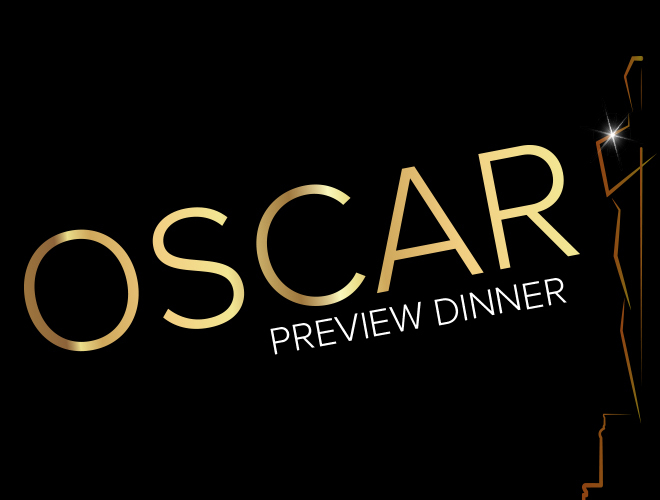 We will have two Oscar dishes for this special dinner (as well as our regular menu)! 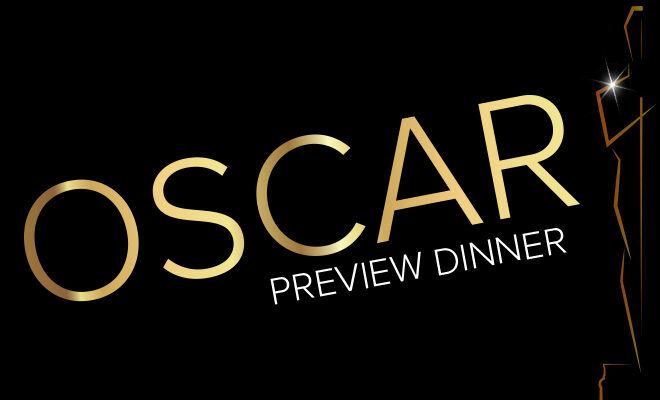 Menu options include; Chicken Marsala, a lightly breaded and sautéed chicken breast topped with Augie’s famous crab cake, asparagus and hollandaise, as well as Halibut Oscar.